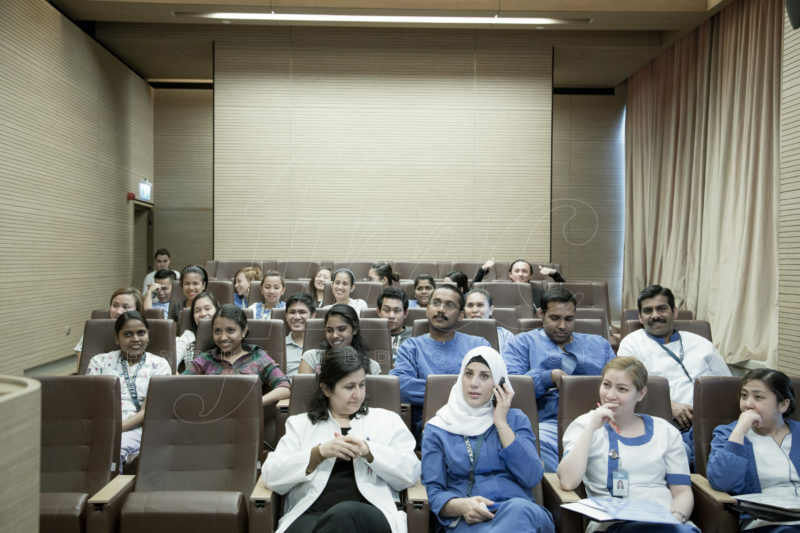 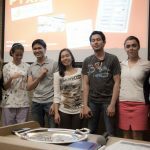 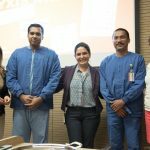 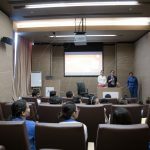 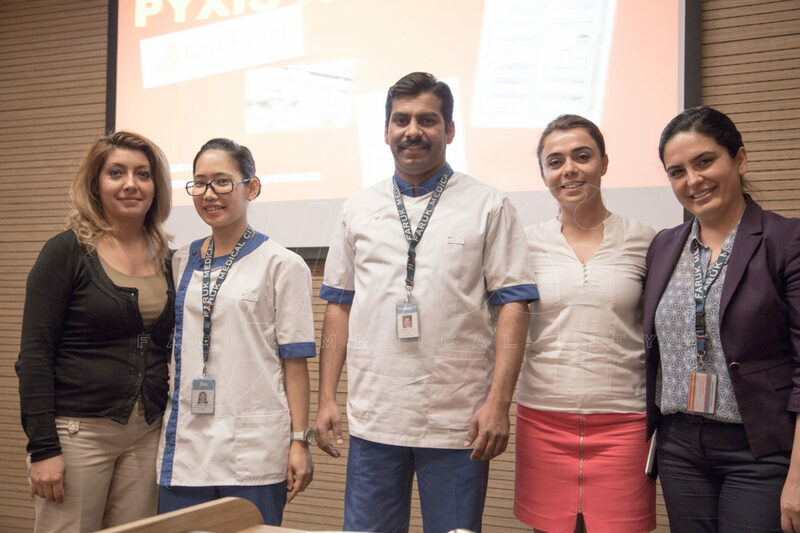 Patient Safety paramount at Faruk Medical City FMC and Pyxis System is a modern and successful tool in ensuring patient safety during drug administration. 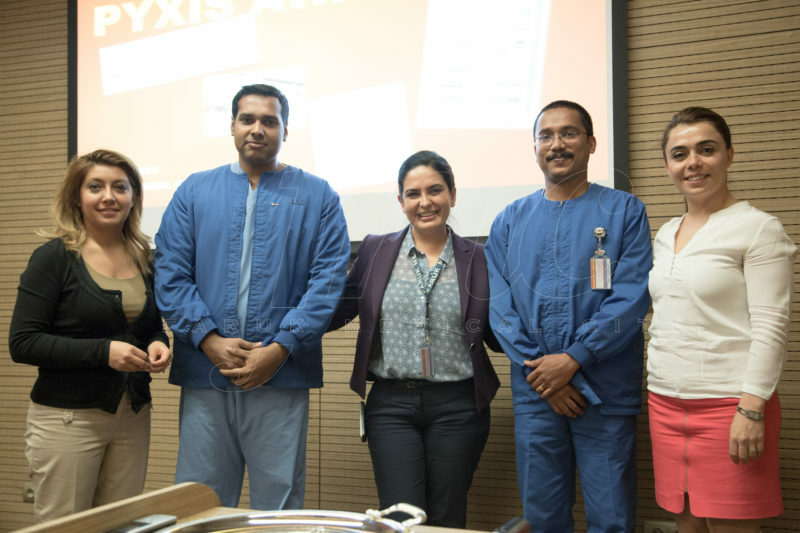 Now, five months passed since the launch and go live of the Pyxis system at FMC with a great help specifically from the corresponding unit nurse supervisors, nursing staff and also the pharmacy department. 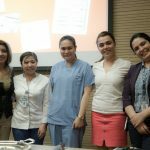 During this time, extensive training and continuous follow up were delivered to the staff by nursing education and development department with IT department support in order to improve thier knowledge and skills in the correct use of the system. 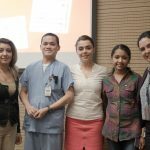 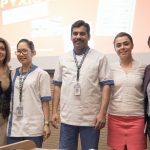 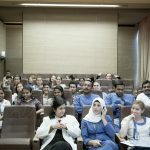 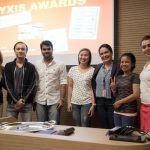 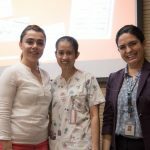 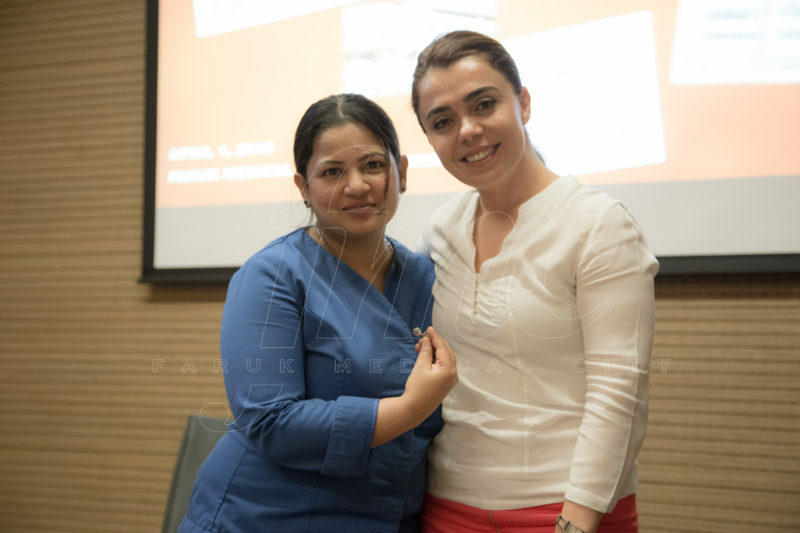 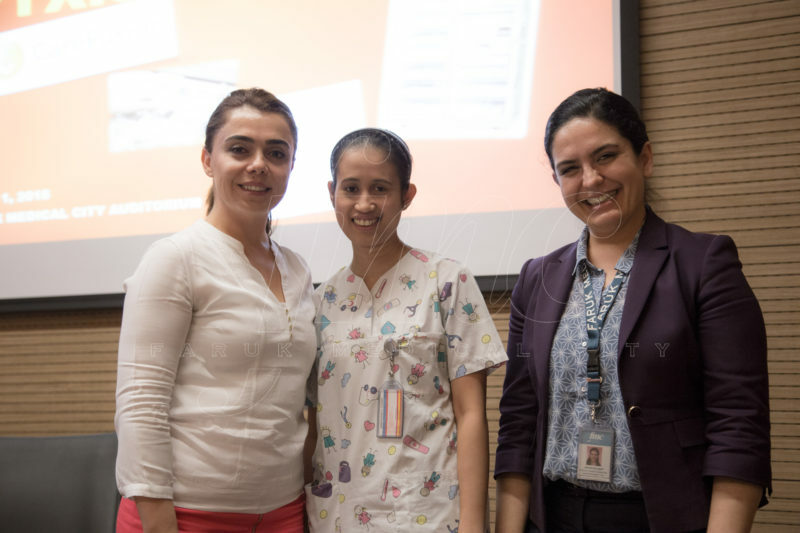 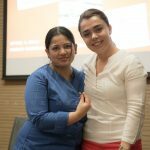 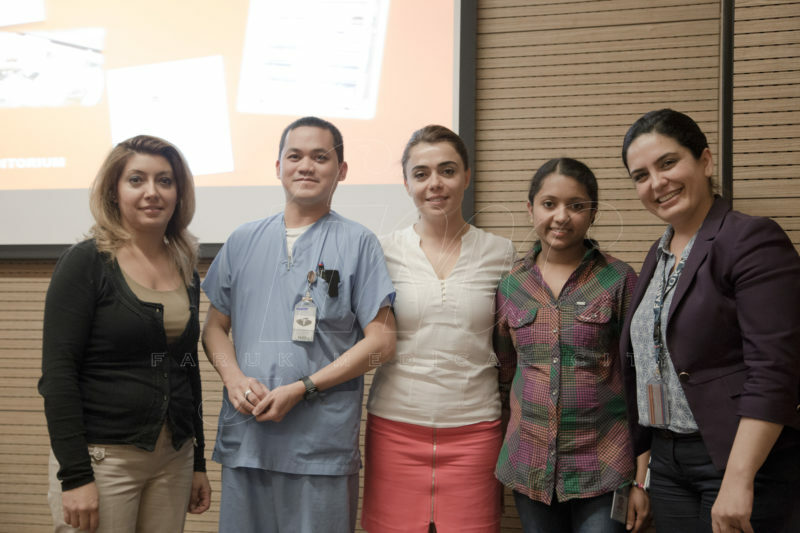 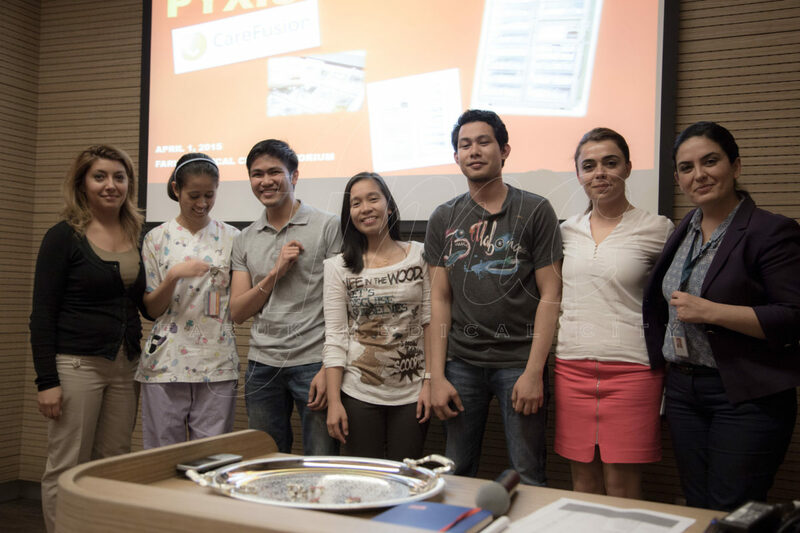 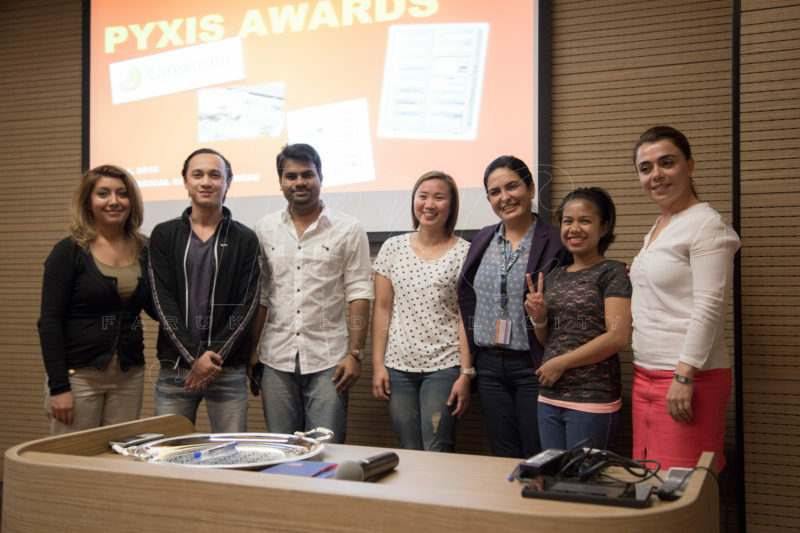 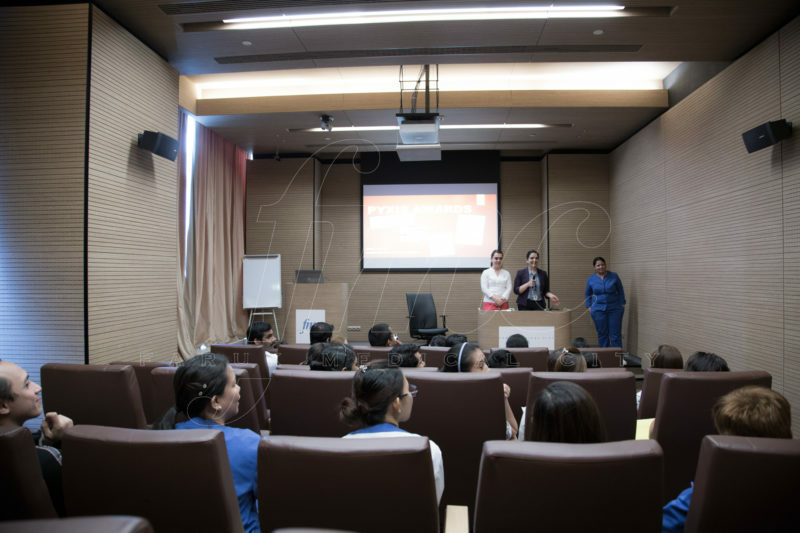 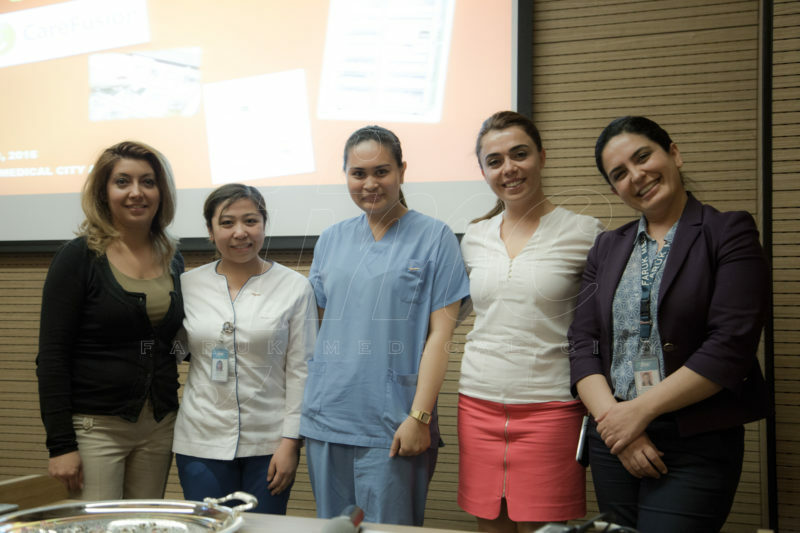 On April 01, 2015 and during a ceremony arranged by the Simeks medical device company, a PYXIS Champion symbol was presented by the training organizers to FMC nurses and pharmacy staff to mark the end of the successful training journey and the start of a new initiative for the safety of our patients. 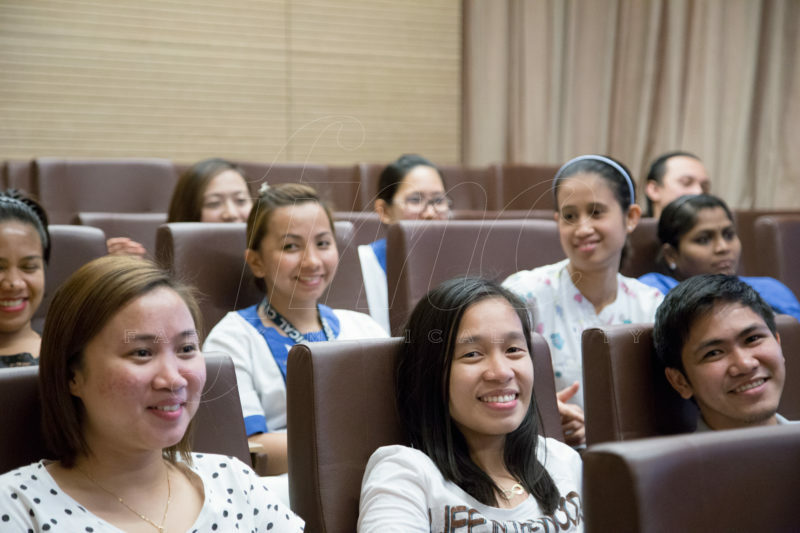 The pinning ceremony was also a symbol of system implementation by our professional nursing staff.